The January meeting at McMeniman’s Mission Theater was well received and we will continue bringing some of the absolute best local musicians for the next few months that we continue holding our monthly event here. And even beyond when we determine where we will land once the theater changes their movie format to first-run features which will require the room’s full attention away from performances. In February, we really have a treat in store for you and it’s another one of those shows you just should not miss. 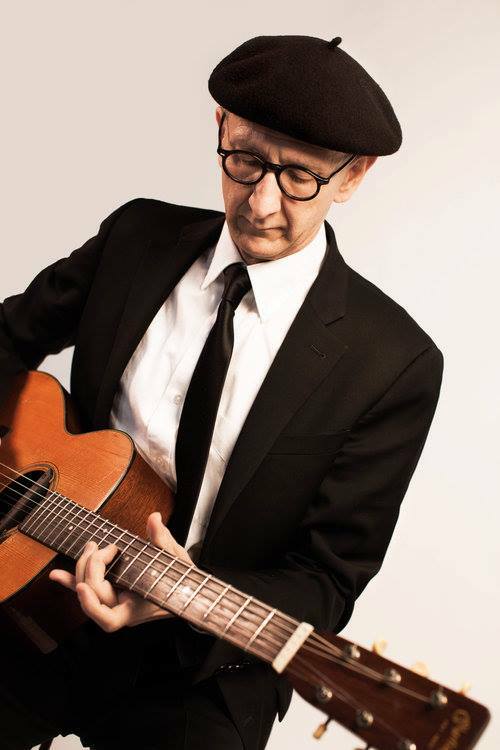 Opening the evening will be Terry Robb, one of the top acoustic blues guitarists of our time. His signature fingerpicking style has earned him international acclaim from worldwide audiences, music critics and his distinguished peers. Incorporating elements from the Mississippi Delta music tradition, ragtime, country, swing and free jazz, Robb has built a unique blues sound that has made him a legend in his prolific music career spanning more than four decades. Terry will be releasing a new album on March 1 titled Confessin’ My Blues, so don’t be surprised if he throws out some new material you’re not familiar with. As with everything Terry does it is beyond over the top! 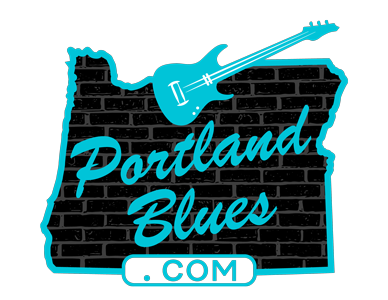 The night’s second set will be led by another Oregon Music Hall of Fame and Cascade Blues Association Hall of Fame member Lloyd Jones. A soulful singer and energetic performer, he is a superb songwriter and enjoys telling stories about his past and the musicians he’s admired from the stage. He describes his music as combining New Orleans rhythms, the simplicity of Memphis music, and the rawness of the blues, all for the 21st century.” Like Robb, he has won so many Muddy Awards in the R&B category that the award is now named for him. With six highly acclaimed albums under his belt, Jones recently traveled to Nashville to work with and lay down tracks with some of that city’s most revered musicians and songwriters for a release that’ll be heading our way soon. Having Lloyd Jones play the meeting is quite an honor and he has pieced together an amazing line-up of talented people to work beside him for the night. Bassist Ben Jones has been a steadfast musician on the local and national scene for more than thirty years. 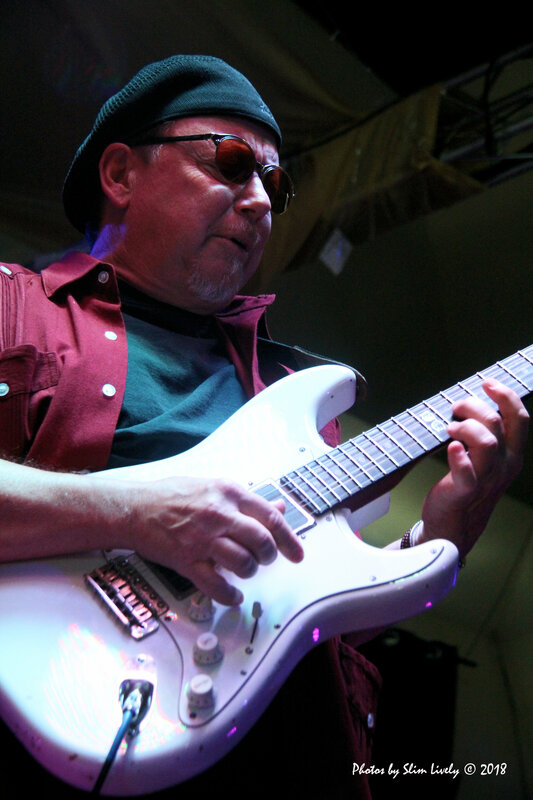 With a list of credentials working with top-notch acts like Curtis Salgado, Patrick Lamb, The Neville Brothers, Jeff Lorber and many, many more. 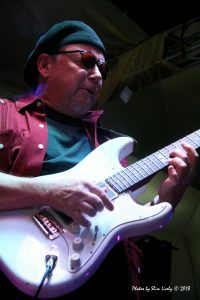 Carlton Jackson is also an Oregon Music Hall of Fame inductee and a Cascade Blues Association Muddy Hall of Fame member. A highly sought-after drummer, he also hosts his own show on KMHD radio. Rounding out the band is keyboardist Steve Kerin, recently inducted into the Muddy Award Hall of Fame, he brings his background of Louisiana music into his piano work, always with a smile on his face. Definitely an all-star grouping for this month’s membership meeting. Don’t miss out on the fun!! Please make note of the date. Moved one week later due to prior commitments at the Mission Theater. The Mission Theater, 1624 NW Glisan Street. 7:00 pm. Free for members, $5.00 non-members. (Members please show your current membership card at the door). All ages welcome.